A Salute to an American Icon! 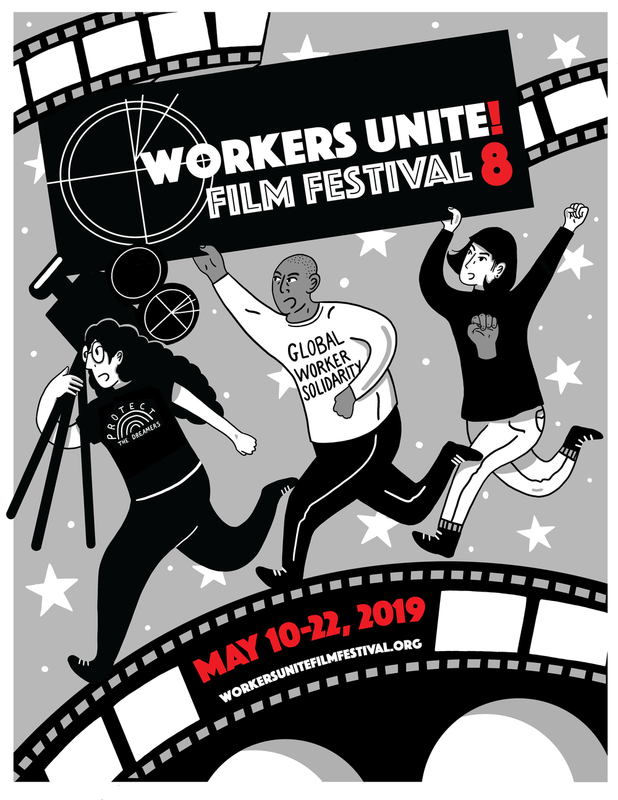 The Workers Unite Film Festival, in association with the Castillo Theatre, is proud to present "Call Mr. Robeson", a one-man play and musical retrospective based on the life of actor, singer, and progressive activist, Paul Robeson. TICKETS available at the Castillo Theatre website. Paul Robeson is a great and famous actor, singer and civil rights campaigner. When over the years he gets progressively too radical and outspoken for the establishment’s liking, he is branded a traitor to his country, harassed, and denied opportunities to perform or travel. This roller-coaster journey through Robeson’s remarkable and eventful life highlights how his pioneering and heroic (but largely forgotten) political activism led many to describe him as the forerunner of the civil rights movement. It features much fiery oratory and some of his famous songs, including a dramatic rendition of Ol’ Man River.